Toyota 86 Racing Series regular Cameron Crick and former V8 Utes driver Micheal Sieders will both make their debuts in Sieders Racing-run Tritons. 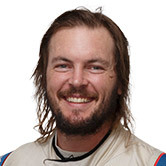 Crick, third in the Toyota 86 standings, will steer Toby Price's #87 entry, raced by Elliot Barbour in Townsville in the Dakar Rally winner's absence. Sieders steps into Craig Dontas' regular #45 for the weekend, with the Townsville race winner to be on-hand in Ipswich to help the newcomers. "Craig is going to be mentoring the young guys, as well as looking after our partners up there on the weekend," team owner and manager Luke Sieders told Supercars.com. "He's going to be at the event, looking after all of our corporate side, as we've got a heavy corporate showing at Queensland Raceway with Mitsubishi and a few other partners. "One of our things that we've always wanted to do, is to introduce a young up-and-coming driver policy with what we're doing. "For us this round makes sense to get a couple of young guys in and we're all about bringing the up-and-comers and the young talent though, and trying to help some young guys progress." 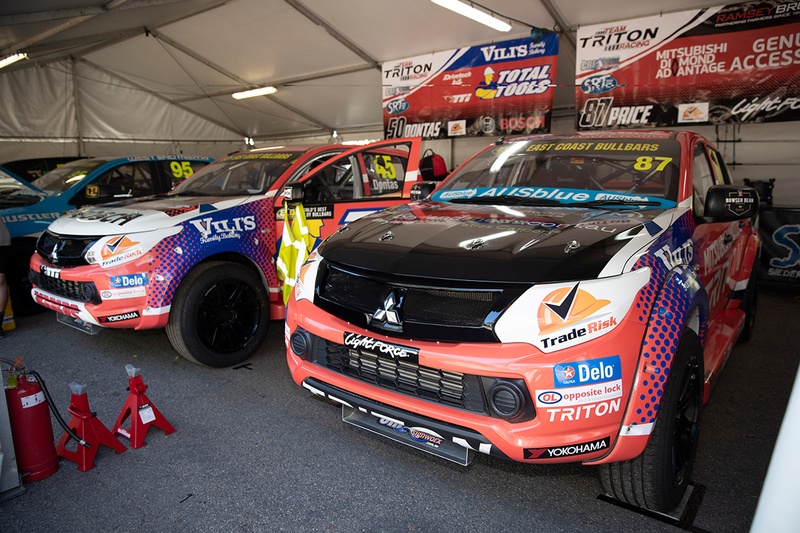 The Mitsubishi squad was scheduled to test with Crick today at Sydney Motorsport Park, but cancelled the session due to manufacturing delays. "We were going to try and do a test day with Cameron, but there were a few issues with getting some parts turned around quickly enough," Luke Sieders added. "Our long term vision is to see two of these guys in SuperUtes next year; that's why we're blooding them now and getting them exposed to it." Dontas, Barbour and Price are all set to return at varying stages across the remaining five rounds, but Sieders says the time is right to give young drivers an opportunity, looking ahead. Another emerging Toyota 86 Series driver, Luke Van-Herwaarde, is also in the mix for a SuperUtes debut in the Mitsubishi later in the season. "Our main focus is to definitely have a young guy in the team next year with us, as our focus is about the young talent and bringing them up through the ranks," he stated. "We're hoping to expand to a third car next year, so we're already putting the steps in place now for next season, to be able to start the season off strong. "We've got the ability to build another Ute, we just haven't secured the right funding to get that underway and at the moment I've got plenty of options to run drivers, we just don't have the cars at the moment." 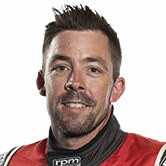 Sieders' outfit also runs Toyota Hilux drivers Craig Woods, Matthew MacKelden and Ben Walsh. The fourth round of the new series will take place this weekend on July 20-22, as part of the Coates Hire Ipswich SuperSprint. 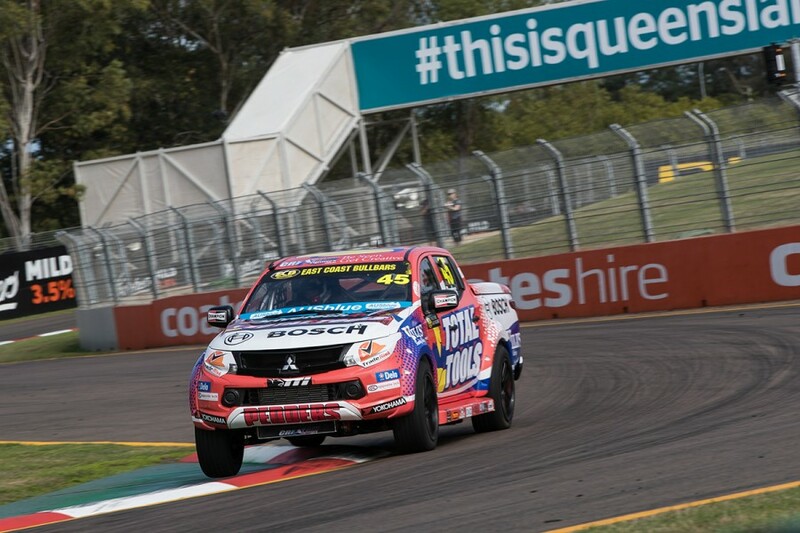 An 11-SuperUte field will hit the track, with Steve Wilson's Isuzu returning after missing Townsville.